Free, fun for the whole family! 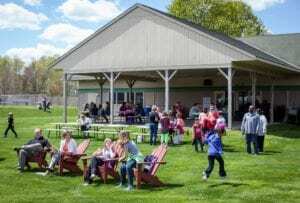 Appel Farm Arts & Music Center invites the community to a fun-filled day of Earth Day themed art projects, live music, dancing and food. FREE! For the whole family! Sunday, April 23rd, 2017, from 12 – 4pm. Rain or shine event, activities will be held indoors and out of doors. From Noon to 4 pm, Appel Farm will open its doors to the community for its 3rd Annual Earth Day Celebration! Highlights of the day include live music by The Naked Sun, family line dancing classes and various Up-Cycled Workshops that include “Plarn Plastic Pollution Revolution”, “Mosaic Mural Making” and “Egg-cellent Egg Carton Crafts”. Additionally, visitors can view an art exhibition featuring the work of Salem County 7th – 12th grade teens from our 2017 Salem County Teen Arts Festival and enjoy a showcase of the performing arts talents of our Salem County Teens in our Clare Rostan Appel Theater at 2pm. 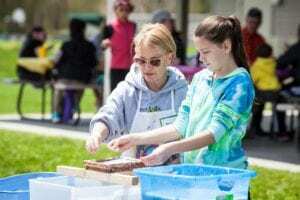 Plant a Milkweed Plant in our Butterfly Garden with the folks from the South Jersey Land Trust, stop by the Coombs Family Farm Tent, enjoy lunch from one of our Food trucks, play GAGA or tennis – there is so much for families to do at our Earth Day Festival! 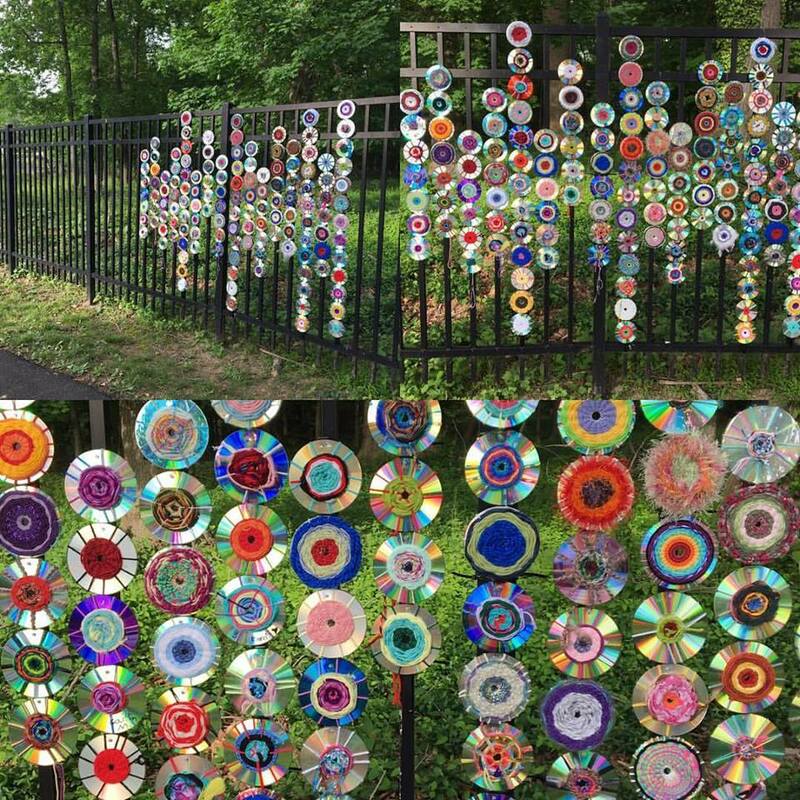 Take a stand against plastic grocery bag waste by taking part in a large-scale outdoor installation project created from used CDs and recycled plastic grocery store bags. 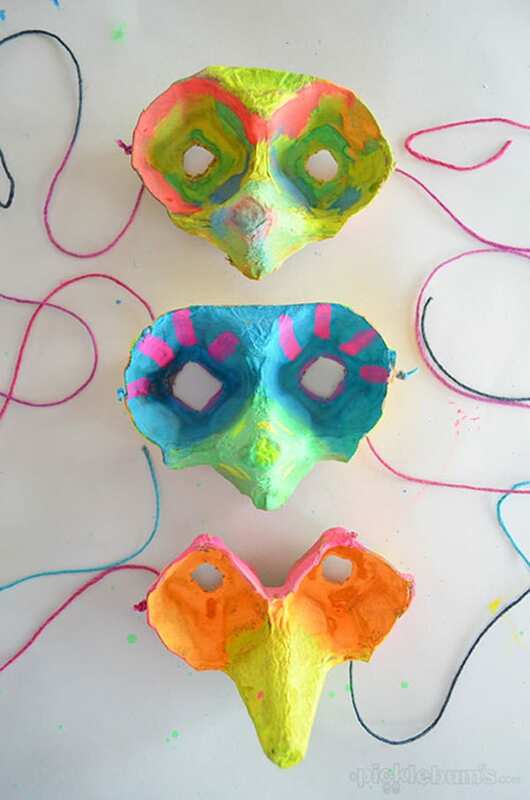 Transform egg cartons into a variety of projects – make a mask, string a garland, plant a “flower” garden. Help create a gorgeous, collaborative mosaic with the Mosaic Society of Philadelphia. 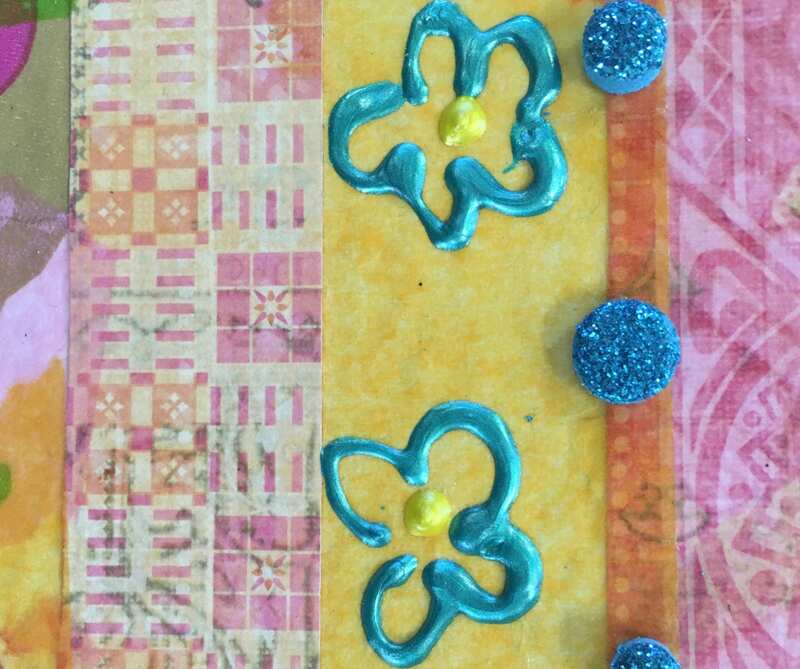 Decoupage decorative papers, 3D glue, foam shapes and other doodads to create a one-of-a-kind work of art postcard. 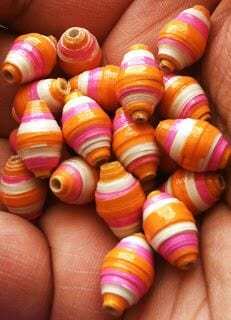 Learn how to create colorful beads out of recycled paper. 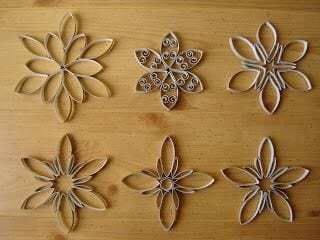 Create a unique piece of art from toilet paper roll and paper towel rolls. 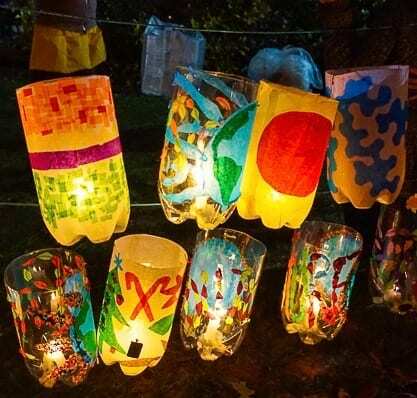 Illuminate your backyard by transforming 2L soda bottles into beautiful garden lights. 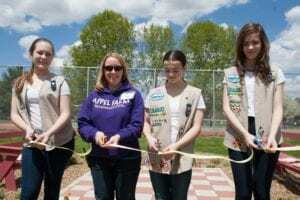 “We are thrilled to open our grounds to the community to celebrate Earth Day! Appel Farm has always embraced how the arts and the environment work in harmony and on the 24th we’ll be able to share our love for both with our neighbors! We are equally excited this year to be able to showcase work from the Salem County Teen Arts Festival!” – Cori Solomon, Executive Director of Appel Farm. 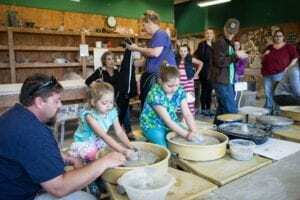 This program is made possible in part by funds from the New Jersey State Council on the Arts, a Partner Agency of the National Endowment for the Arts. Additional funding made in part by funds from the Geraldine R. Dodge Foundation, Pascale Sykes Foundation, Family Enrichment Network, South Jersey Industries, AMSkier Insurance, EnviroSafe, Dermody Properties Foundation, Fred Harz & Sons, and Amped on Solar. 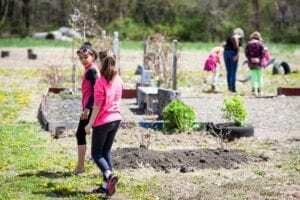 Other funding sources include foundation, corporation and individual contributions by friends, Trustees and alumni of Appel Farm. Visit other South Jersey events at NJHeartland.org and Discover the Road Less Traveled.